We offer a convivial atmosphere, traditional teas and coffee, home-made cakes, locally sourced food and a quirky menu served by welcoming staff. 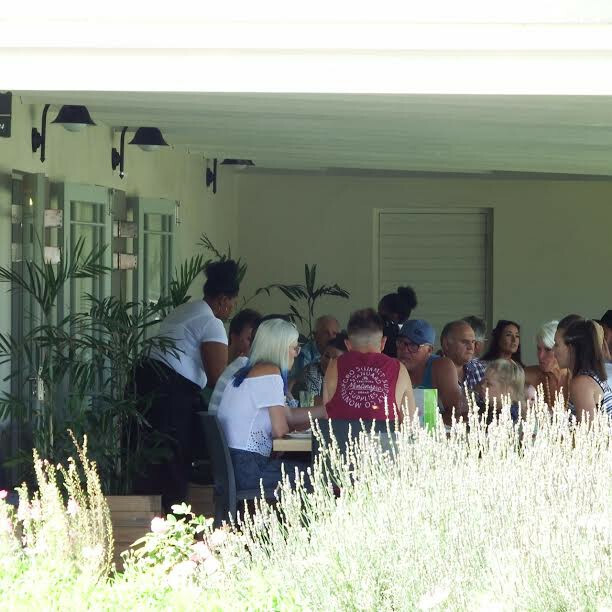 A visit to Port Elizabeth is not complete without a visit to The Rose Garden, a coffee shop in the beautiful surrounds of Floradale Nurseries at 63 Circular Drive, Charlo. Here you do not only find peace and tranquility but you can treat your taste buds to the most scrumptious and mouth-watering dishes, be it for breakfast or lunch. Here the words ... I'll be back ... is the usual comment. 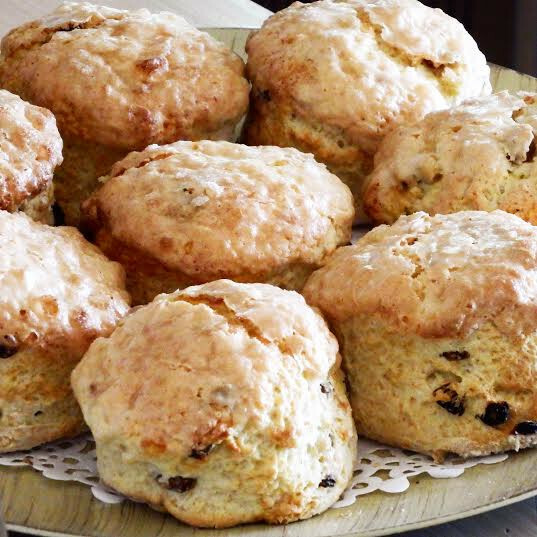 The famous SAVOURY SCONES baked throughout the day.